A clear sky. Low around 35F. Winds light and variable..
A clear sky. Low around 35F. Winds light and variable. Community Buick GMC is the premier Buick and GMC dealer for customers in Cedar Rapids, Waterloo and the surrounding areas. We pride ourselves on your complete satisfaction and invite you to come and check out the wide array of new and used cars, trucks and SUVs we currently have in stock. We look forward to giving you our undivided attention for all your sales, parts and service needs. You'll find all the information you need to buy a car by visiting our website. 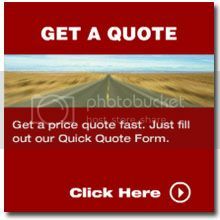 Easily request a price quote on a new vehicle of your choice. 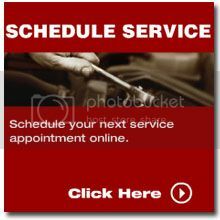 Enjoy prompt, quality service from our Service Center. 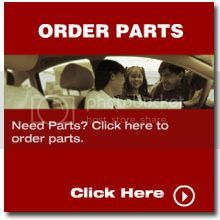 You can make an appointment or order parts online. Feel free to contact us if you have any special requests or would like extra help finding the vehicle that is right for you. The whole car buying experience went very well. It began with us just looking at what was on the lot. Our salesman did an excellent job of pointing out all of the features on the vehicle we were looking at and answering our questions. 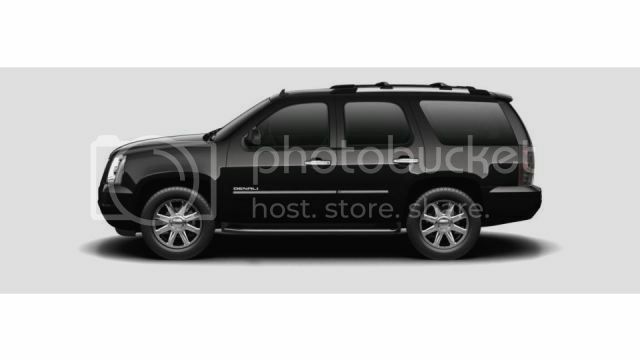 The following day we negotiated the price and purchased the vehicle. There was no pressure on us to buy and the whole process went very well. Everyone was very friendly and made us feel as comfortable as they could in that situation. Overall the process went very well and we are very happy with the results. 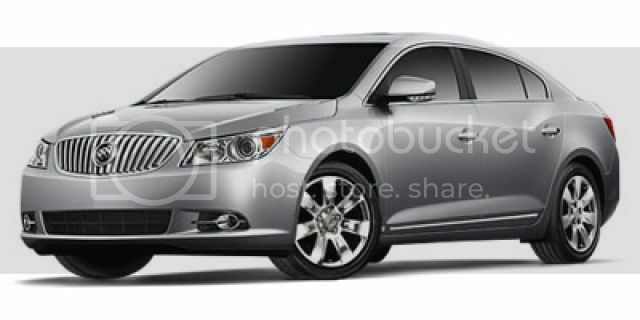 We have already talked to friends about the entire experience dealing with Mike and Community Buick GMC. I was kept informed on the progress of the repair since a part had to be ordered. I'm satisfied with the repair. We had no intent to purchase a vehicle. Your team identified the keys I was looking for and found a way to make it happen. We are from out-of-state, so this was a one-shot opportunity for you to close a deal. I appreciated the professional handling of my purchase of the Acadia. The sales staff was more than willing to help me locate the type of vehicle with the options that I wanted without being "pushy." The sales personnel made my buying experience enjoyable. Thank you again.